C.O.W. 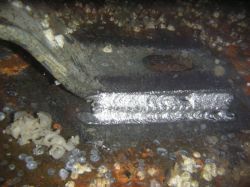 Diving Company bv specializes in underwater welding. We enjoy the advantage of fully certified and highly experienced staff for all types of applications.